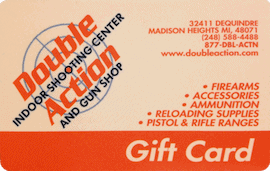 Indoor Handgun & Rifle Shooting Ranges – 24 Stations! Pistol range is 25 yards (75′), up to .44 Mag. Longest Indoor Gun Range in the State! We have one of the best ventilated shooting ranges in the area. The filters are changed regularly, so that the air you breathe is clean. Each gun range is cleaned daily. We also have the longest indoor rifle range in the Detroit metro-area at 50 yards. Our pistol range is 25 yards long. We carry a wide selection of guns for purchase as well as rental. We carry a large selection of gun accessories. 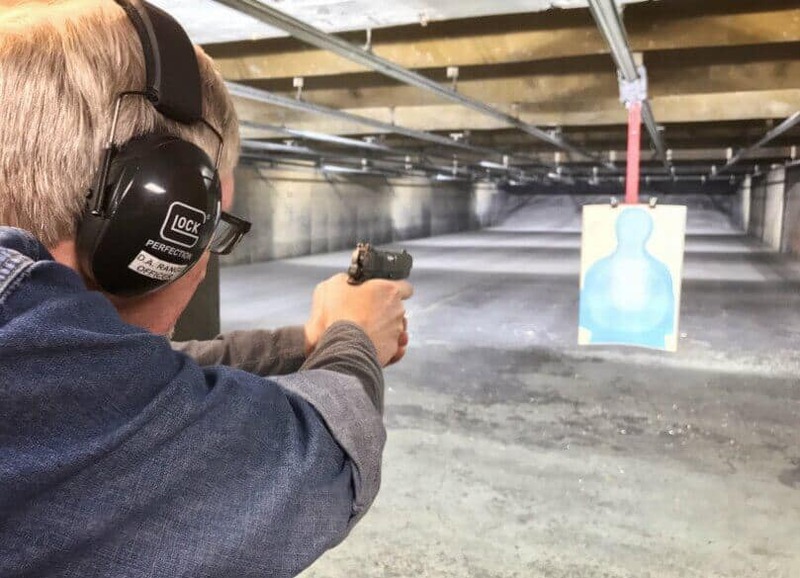 We offer numerous gun safety classes for beginners, women only CPL / CCW, as well as advanced training and re-certification. We are conveniently located just a few minutes E of Royal Oak. We have recently installed a State of the Art Live-Fire Simulated Gun Range within our building. Here is a short video highlighting only one of a thousand plus scenarios available to you. Be ready for a truly new experience in firearm training and preparedness. This is one that you will definitely want to soon repeat! Read more about our live-fire simulation gun range by Milo Range.